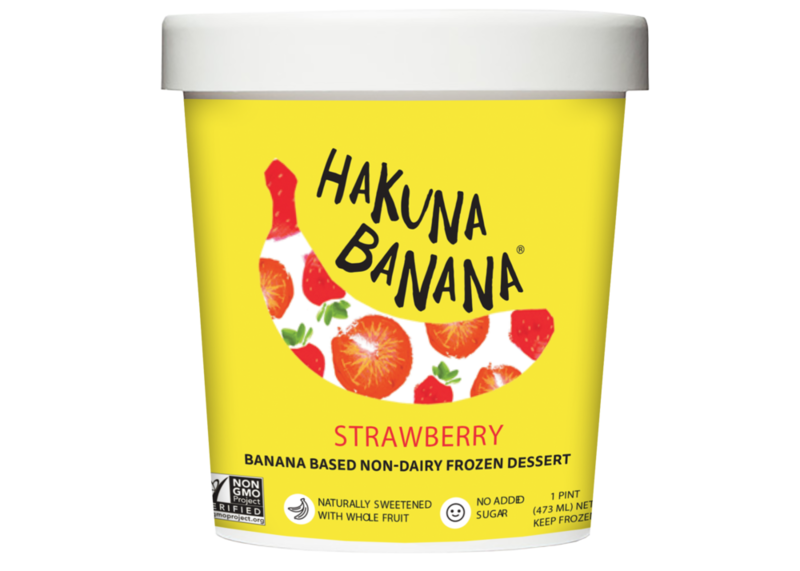 You will go Monkeys for this banana based nice cream. Non-dairy, made with fruit and no refined sugar. 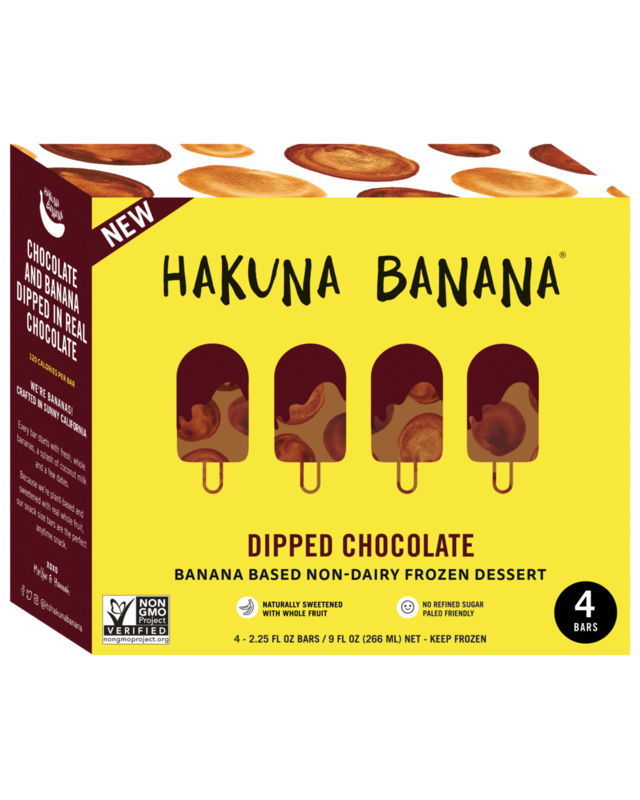 Paleo friendly, soy-free and no natural flavors or sugar alcohols. Phew, I think we got it all! Finally, a nice cream that taste like ice cream! Creamy dreamy oat goodness makes the perfect base for any flavor. No refined sugar and totally awesome!